as it provides a lot of feel for the player. 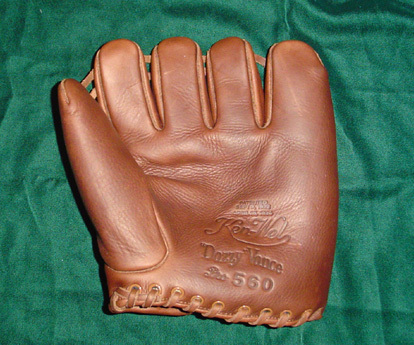 "Foxy Irwin I" made by the vintage baseball factory is another good infielders glove. Lemon Peel Ball - hand-stitched and reproduced in construction, weight & color according to the original specs of the 19th century. Perfect for the barehanded game. Figure Eight Ball - The most popular ball for 1870s/1880s games. Accurately designed with a "dead ball" compression factor that softens slightly during play. V60 - A great all around bat for both the underhand and overhand game. Features a 2.45" barrel and 1.2" handle. Available 33"/34oz, 30"/30oz. Photo shows bat in maple with custom striping. V60T - Similar to the V60, but with a slimmer (1.1") handle for a more modern feel. V80 - Inspired by several "mushroom" handle design bats popular toward the end of the 19th century. The large knob acts as a counterbalance for the full "bottle" barrel, and the resulting large sweet spot makes this a great bat for both directional and fair/foul hitting. A heavy bat, designed for the underhand contact player. Features a 2.35" barrel and a 1.25" handle. Available 33.5"/41 oz. V80T - A slimmed down version of the V80. The bottle barrel gives a large sweet spot, while the thinner (1.1") handle provides a more modern feel. 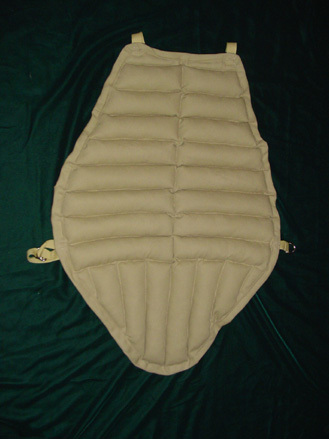 Available 33.5"/35oz. M1 - A modern design, but the 2.5" barrel makes it legal for most vintage play. Check with your team or league if in doubt. D20 - As the 20th century progressed, bats grew lighter, and handles became thinner. 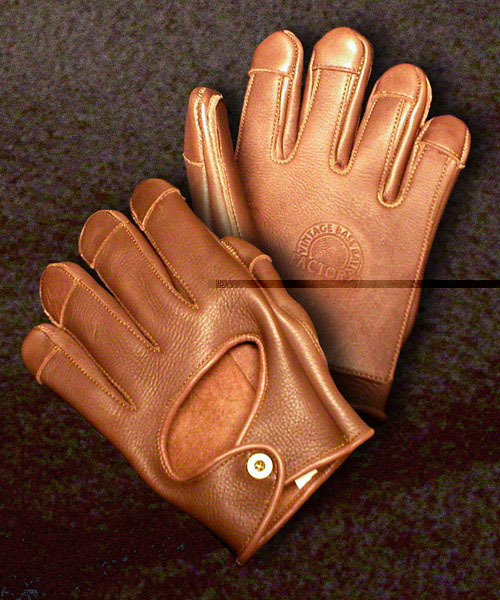 Based on a 30s era DiMaggio type model, it features a 2.475" barrel, and a 1.1" handle. Meets 19th century specifications. 34"/32oz. 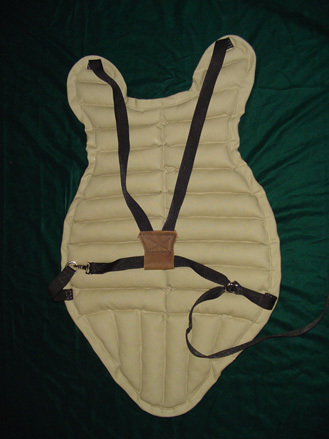 Vintage Chest Protectors - Based upon 19th century models, these chest protectors are hand-made from canvas and do not offer the same degree of protection as a modern model (there is a reason they called catcher's equipment the ?tools of ignorance?). 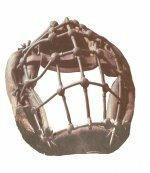 Vintage Face Mask - These face masks provide the catcher with ample protection to the face, however they are to be worn without a helmet according to vintge play. Vintage Shin Guards - In 1880s/1890s style of play the catchers do not wear shin guards. However, for safety reasons, a catcher may wear soccer style shin guards under his socks as long as they are not visible.